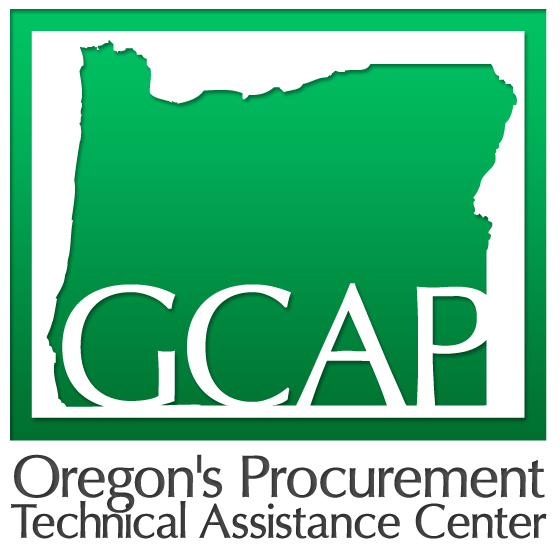 GCAP can help identify possible subcontracting opportunities with major prime contractors. Large contractors often look for small business suppliers. We can help you make that connection.